So begins a prayer written by St. Thomas More. 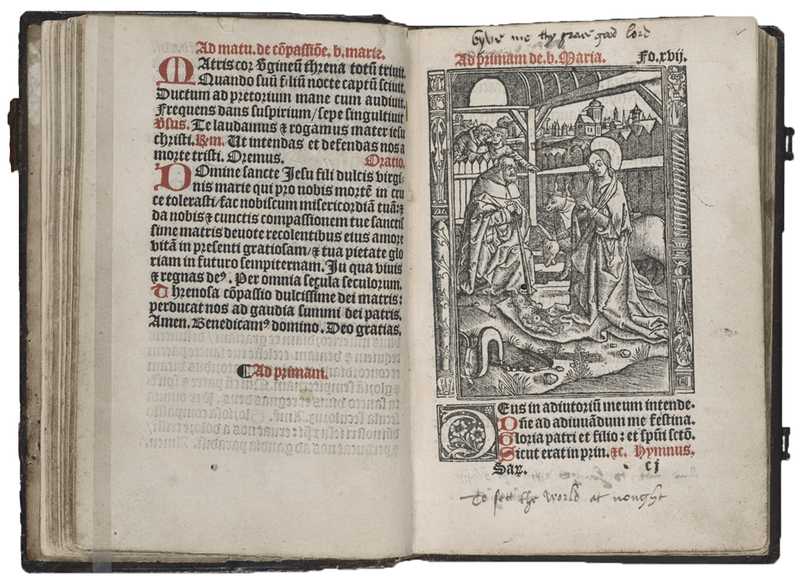 Composed during his imprisonment in the Tower of London, it was found penned in the margins of his prayer book. Every year on June 22nd, the Catholic Church honours Saints Thomas More and John Fisher: two men who valued Truth above the opinions of others. Both grew up in England at the end of the 15th century at a time when the Catholic faith was a vibrant and vital part of the personal and social life of the people of that country: from the king down to the humblest labourer. 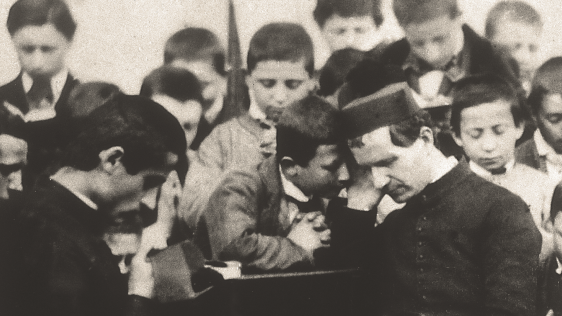 But they would witness the beginning of the end of English Catholicism as they knew it. What sets these two men apart is the deep faith which gave them an ability to see beyond the rhetoric of political connivances and the temptations of worldly vanities, in order to stand firm and unwavering in the face of a controversy which threatened to deprive them of their livelihoods, their freedom, and ultimately, their lives. Both were well-educated, highly-intelligent, and influential men. Fisher became Bishop of Rochester and Chancellor of the University of Cambridge. He was well known and respected as a theologian, and had a close relationship with the Royal Family, being chaplain and confessor to Margaret Beaufort, mother of Henry VII and grandmother of Henry VIII, until her death in 1509. When King Henry VIII sought an annulment for his marriage to Catherine of Aragon and later declared himself Supreme Head of the Church of England, Bishop Fisher was the only bishop in all of England who refused to comply. He remained an adamant and vocal defender of the unity of the Church, the primacy of the pope, and the sanctity of marriage. 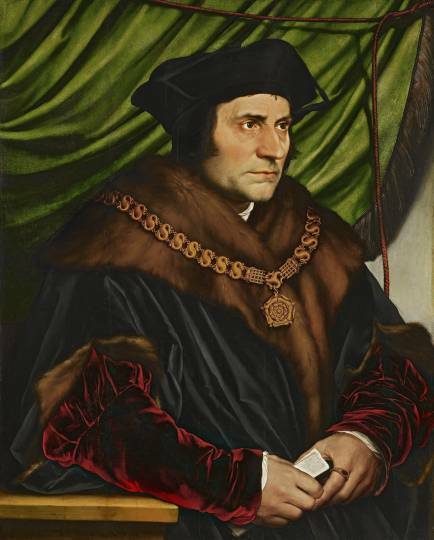 Sir Thomas More is the better known figure. A husband and father, he began a career in law in the city of London and rose to the highest office in the land: Lord Chancellor of England. He was widely known as a brilliant thinker, writer, and speaker. 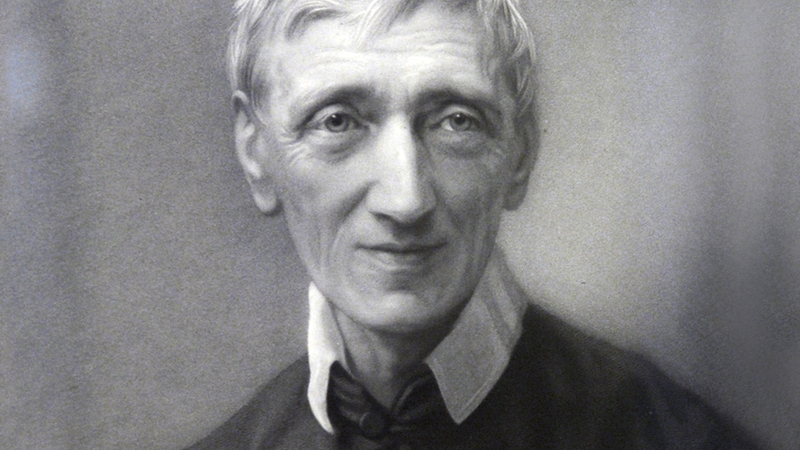 He was a good friend of the renowned humanist Desiderius Erasmus (as also was Bishop John Fisher) and had a sharp sense of humour, which could reveal itself as biting sarcasm, especially when dealing with the likes of William Tyndale and Martin Luther. A friend and trusted advisor to King Henry VIII, More found himself in a difficult position when, against his advice, the king decided to alienate himself from the Catholic Church. In 1509, the same year that he became king, Henry had married Catherine of Aragon. The marriage had required a papal dispensation because Catherine was the widow of Henry’s older brother, Arthur. After three stillbirths and a son who died in infancy, Catherine had given birth to a girl – the future Queen Mary. By the late 1520s, a combination of impatience for a male heir and infatuation with Anne Boleyn (who refused to become his mistress) led Henry to voice suspicions that his marriage to Catherine was invalid and that the pope had given a dispensation he had no authority to give. When Pope Clement VII refused to accede to Henry’s demands for an annulment to his first marriage, the king had Thomas Cranmer, the Archbishop of Canterbury, rule on the marriage instead. Then he had Parliament pass the Act of Succession in 1533, which declared his daughter, Mary, illegitimate in favour of the new princess, Elizabeth, and any future children of Henry and Anne. The following year, Parliament passed the Act of Supremacy, which conferred on Henry and his successors (and by implication, retroactively on his predecessors) the title: Supreme Head of the Church of England. The details surrounding the resistance and eventual imprisonment and execution of both More and Fisher make for very interesting and inspiring reading. One story that is a particular favourite of mine involves the Archbishop of Canterbury forging Bishop Fisher’s signature. And More’s letters, especially those to his favourite daughter, Meg, are very evocative and give a wonderful insight into the man’s mind: both his intellect and his spirituality. 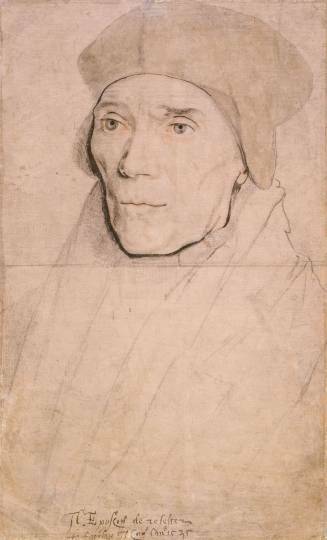 Fisher was outspoken in his resistance, openly defending Queen Catherine and speaking clearly at meetings of the bishops. But More chose an alternative route. He resigned his post as Chancellor and did his best to stay out of the public light, but this was not enough for the king, who was determined to make him submit. As events progressed, the issue at stake finally materialized in the form of an oath, by which the signatory would acknowledge the legitimacy of the new marriage and the rights of any children of this marriage, and also recognize Henry as the head of the Church in England. A refusal to sign the oath was considered a treasonable offence. Both More and Fisher refused to sign the oath and so were arrested in April of 1534 and imprisoned in the Tower of London. For more than a year they endured harsh conditions (harsher for Fisher), interrogations, and entreaties from friends and family. They communicated secretly in writing with one another until they were discovered and the messenger threatened. Their interrogators even resorted to trickery, telling each that the other had succumbed and signed the oath. More saw through the lie, and Fisher, though he believed it, remained firm in his resolve. Finally, they were brought to trial and found guilty of treason. The evidence used against them came from the same man, Richard Rich. He had tried to trick them with the same ruse, persuading them to speak their minds in confidence. Though he succeeded in trapping Fisher in this way, he had to resort to perjury with More. Condemned to the gruesome sentence of hanging, drawing, and quartering, each man received a reprieve from the king, commuting the sentence to simple, swift beheading. Bishop John Fisher went gently and humbly to his death on June 22, 1535. Earlier that year, Pope Paul III had made him a cardinal. 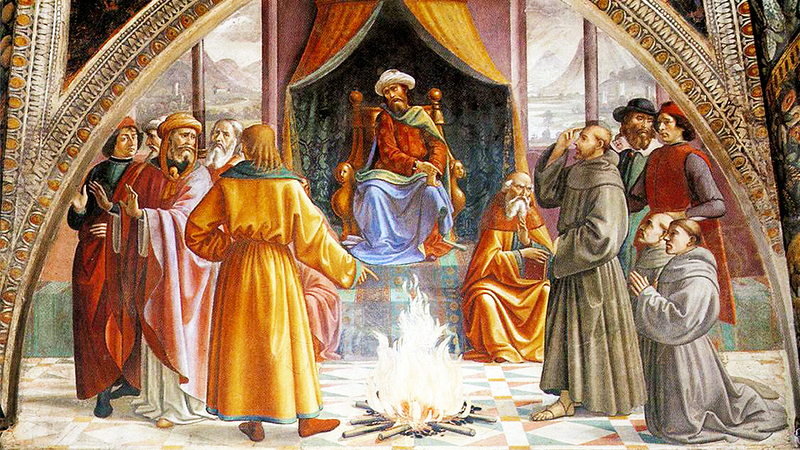 The king famously declared that if the pope sent him his hat, there would be no head to put it on, and he was true to his word. 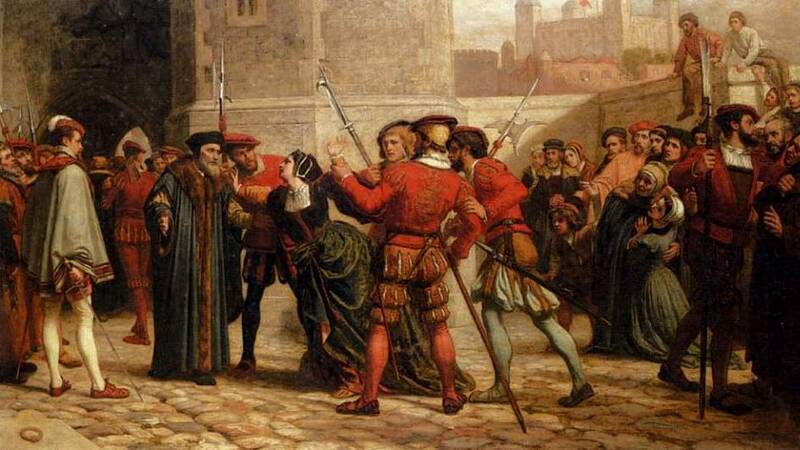 Sir Thomas More followed him two weeks later on July 6, remembered still almost 500 years later for the way he approached his execution calmly and with a sense of humour. Joking with his executioners up to the very moment of his death, he removed his beard from the chopping block reasoning that as it had committed no offence, it should not be punished. The important thing to understand about St. Thomas More and St. John Fisher is that their refusal did not come from personal conviction and mere stubbornness. Rather it came from a place of deep faith and understanding – an understanding, especially, that the Christian Church, the Body of Christ, is one element and that the whole Body comes under the jurisdiction of the Head. While that Head is Jesus Christ Himself, the pope is the visible representative of that Head on earth until Christ comes again. And no part of the Church can make laws that contravene the laws of the whole Church in the same way that no individual city can make laws that are not in accord with the laws of the nation of which it is a part (as More declared in his trial). But is this something worth defending to the death? 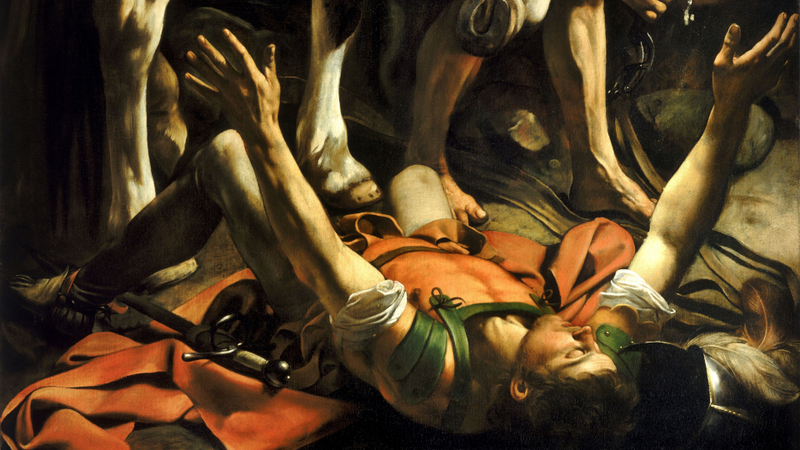 Is this such a vital tenet of our Catholic faith that it is worth dying for? They certainly thought so. But they were also consistent in their understanding of the importance of conscience. While they insisted on acting according to their own consciences, even to the point of giving their lives, they did not condemn others for choosing to act differently. And More repeatedly asserted his belief that it was not his place to judge others or to interfere with their consciences. For the brethren of Joseph could never have done him so much good with their love and favor as they did him with their malice and hatred. 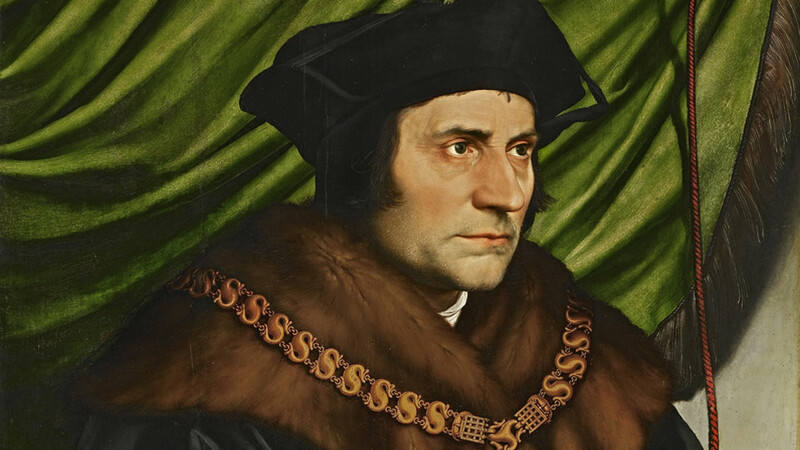 Read Sebastian Gomes' post on St. Thomas More as a model for the Christian citizen of today: St. Thomas More and the responsibility of Christian citizenship.